Suboxone is one of the medications that is prescribed alongside counseling as part of medication-assisted treatment for opioid addiction. American doctors have had, for a generation, a treatment that&apos;s proven to work for addictions to prescription painkillers, heroin, and similar street drugs. Overdoses on these opioid drugs killed more than 47,000 Americans in 2017. Yet the American government regulates that life-saving therapy—called medication-assisted treatment, or MAT—in a totally unscientific way, which may be part of why it&apos;s not available in the majority of doctor&apos;s offices or addiction treatment centers in the United States. That&apos;s a conclusion of a new report, published on Wednesday by the National Academies of Sciences, Engineering, and Medicine, a non-profit formed in Abraham Lincoln&apos;s time to advise Congress on scientific and medical matters. 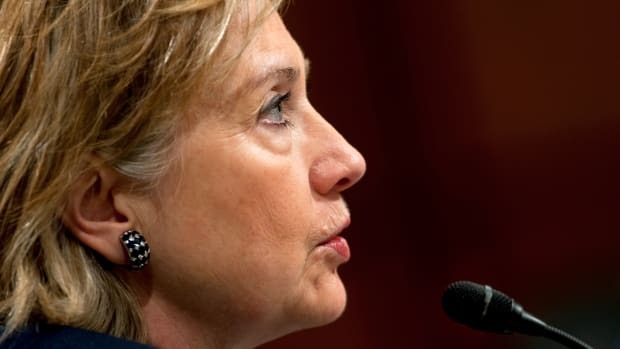 "The issue is not that there should not be regulation. The issue that we are pointing out is that regulations as they exist aren&apos;t supported by evidence," says Scott Steiger, a primary care doctor who sees addiction patients in San Francisco, and one of 14 addiction researchers and treatment providers who contributed to the National Academies report. MAT medications can be tricky because some have addiction potential themselves, Steiger says. But American regulations are based on fears that the research doesn&apos;t support. MAT treats opioid addictions with a combination of counseling and one of three medicines: methadone, buprenorphine, or naltrexone. Each is designed to reduce opioid cravings. Studies show that people who take methadone and buprenorphine stay in rehab for longer and use illicit opioids less. Those who try to overcome opioid addictions without medicine are more likely to die from all causes, including relapsing and overdosing. Yet only a little more than a third of addiction treatment centers in the U.S. offer any one of the three treatments. Only 6 percent offer them all, the National Academies panel finds. The rationale for these regulations is that methadone and buprenorphine are also opioids. 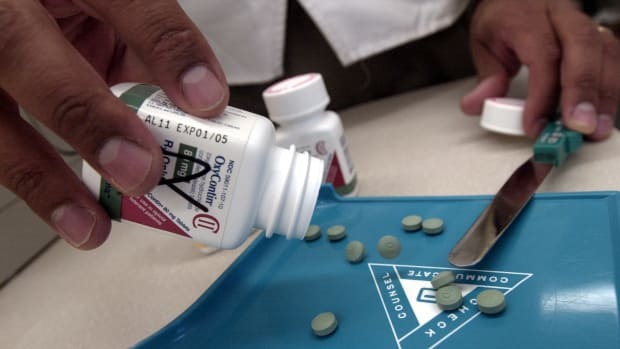 They&apos;re chemically similar to OxyContin and heroin, they can produce a high and cause overdoses when used inappropriately—and they have value on the black market if patients resell their scripts. But the National Academies report offers evidence that these worries may be off the mark. 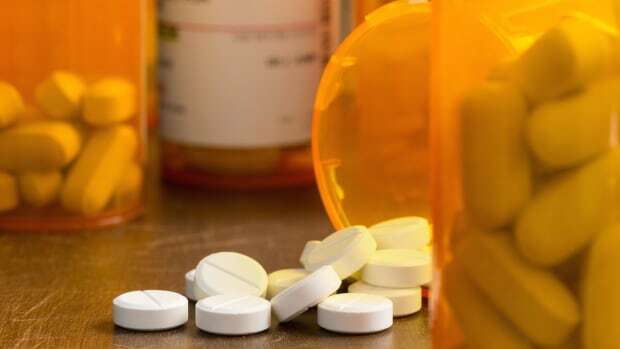 It points to studies that find buprenorphine tends not to be opioid users&apos; drug of choice—given the opportunity, most would rather buy diverted oxycodone, hydrocodone, or methadone. The most commonly prescribed form of buprenorphine, brand-named Suboxone, combines buprenorphine with a chemical called naloxone, which triggers withdrawal if people try to inject it to produce a bigger high, instead of taking it by mouth, like they&apos;re supposed to. That likely explains why patients infrequently give Suboxone away or sell it to others—16 percent of the time, compared to 45 percent for buprenorphine alone. In fact, Suboxone&apos;s diversion rate is lower than that for allergy medicines (25 percent) and antibiotics (21 percent), one study finds. 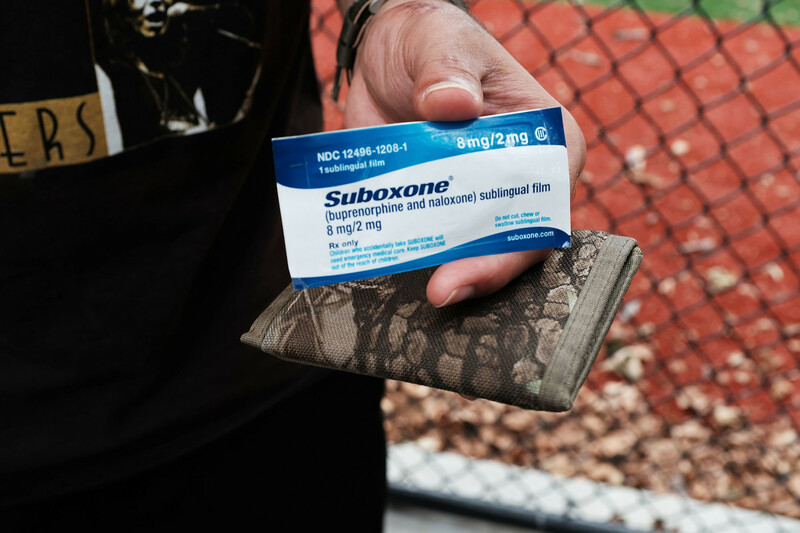 In 2013, the Village Voice reported that many New Yorkers who scored Suboxone on the black market actually did so not to get high, but as a sort of do-it-yourself addiction treatment. That comports with surveys done outside the U.S. that suggest a major driver of illegal buprenorphine use is people jerry-rigging treatment they can&apos;t get otherwise. As for methadone, under federal regulations, only specialty, licensed clinics may dispense it. 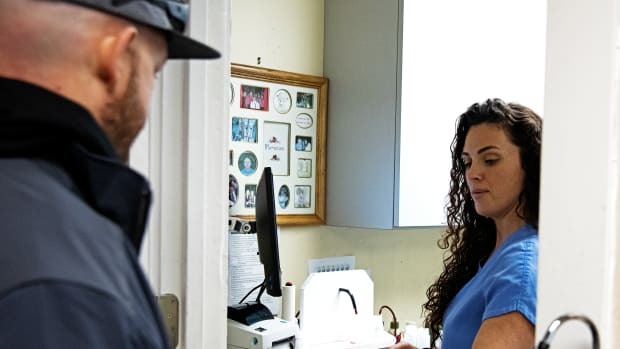 But the report authors found pilot studies showing addiction patients treated with methadone by their primary-care doctor can do as well—and relapse as little—as patients treated at methadone clinics. In addition, many states require methadone patients to come in daily for their dose for months, while demonstrating they&apos;re not using illegal substances, before they&apos;re allowed to take home any doses. But there&apos;s no evidence that such requirements are needed for every patient, the report finds, and doctors worry that they keep people from holding jobs and living normal lives. There are real dangers to methadone and buprenorphine. They&apos;re deadly to small children, who might ingest a parent&apos;s take-home dose if they find it around the house. Plus, anybody not taking her MAT medicines is clearly not getting the full effect of her addiction treatment. Doctors can help by talking to their patients about safe storage, requiring frequent urine drug tests, and learning why a patient isn&apos;t taking her medicine, a 2014 review of buprenorphine diversion suggests. Is a patient selling her scripts to pay debts? Maybe a financial program could help her. The review doesn&apos;t suggest cutting patients off: Even someone who takes only some of her prescription can be more stable and use less than someone who isn&apos;t taking such medicine at all. Steiger, for one, doesn&apos;t find his addiction patients necessarily to be his most difficult ones. "It&apos;s not that hard," he says. All the regulations around MAT can make it seem like addiction medicine is scarier than other kinds of medicine, however. "That&apos;s a shame, that&apos;s a real shame, because that&apos;s what leads to this idea that those people are different," he says. 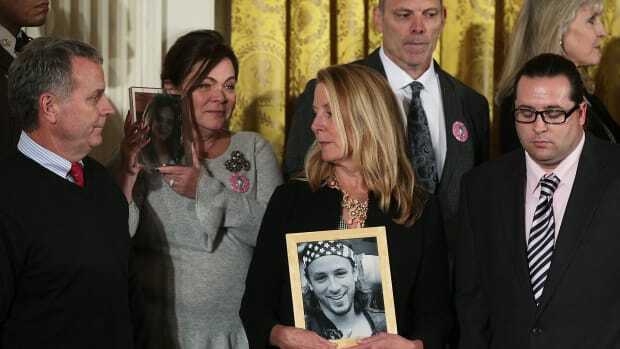 That leads to stigma that hurts patients and may keep more doctors from being willing to treat an ever more common, and deadly, condition in America. Seeing opioid addiction as a disease, instead of a moral failing, helps.